Jakarta Investment and One-Stop Integrated Service (PMPTSP) Dept. targets Jakarta investment value to reach Rp 120 trillion this year.
" This year it is targeted to reach Rp 120 trillion"
"Our target is higher because last year we have collected Rp 108 trillion. 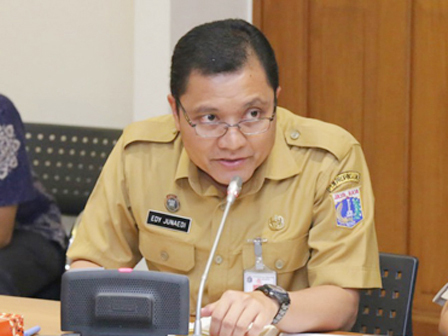 This year it is targeted to reach Rp 120 trillion," stated Edy Junaedy, Head of PMPTSP Dept., Tuesday (7/31). Jakarta Investment Centre (JIC) which is recently inaugurated is one of PMPTSP Dept. 's breakthrough to increase investment value. JIC will be a meeting place for investors in Jakarta. "It is one of government supports to create a conducive investment climate," he mentioned. His side targets to add more investment not only in service and property, but also in tourism because it provides various easiness of licensing services. "We offers quick license administration and consultation service," he conveyed.